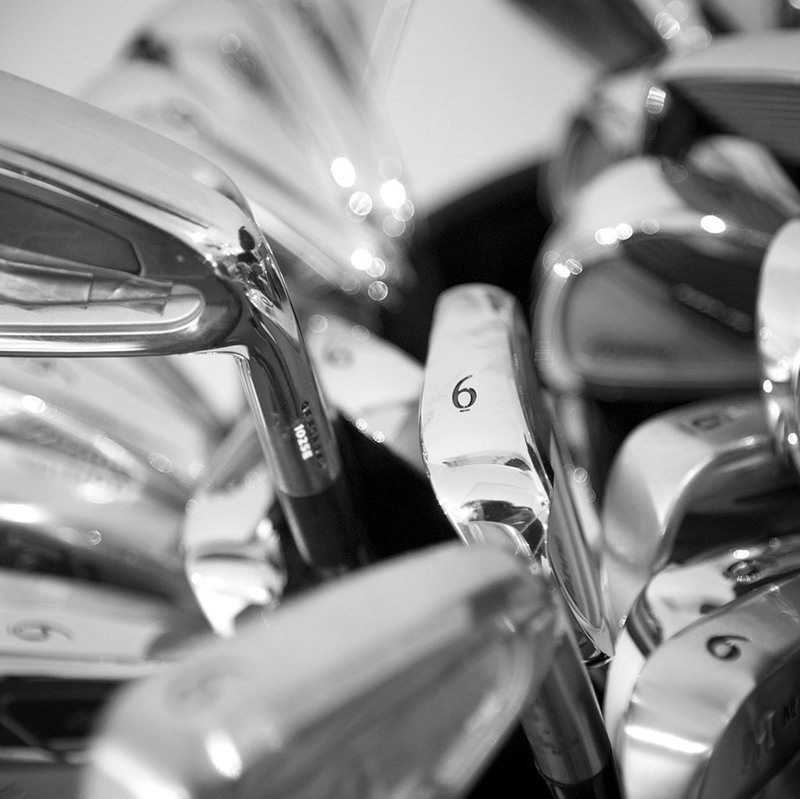 Isn’t it time you owned your own set of clubs? We provide a unique approach to fitting and building golf equipment, its an approach evolved over the last 20 years in the golf business and over a lifetime dedicated to the game. We’ve pushed things way beyond the standard trial and error seen as a fitting in golf today. Our custom shop is fully equipped to the highest standard. Northbound Golf is an approach to golf, its not a method or a way of swinging.